Walter and Linda opened HRS in 1982 and have been building every year. A short time later we added Beth and she has been with us for many years. HRS treats all types of hair loss to Men and Women, no matter what condition your hair loss is related to, HRS can help. Are you experiencing thinning hair or male/female pattern baldness? HRS has the answer for you. HRS has helped numerous men and women in the greater Albany NY area. Clients come from as far away as Rochester NY, New York City, and across upstate NY. 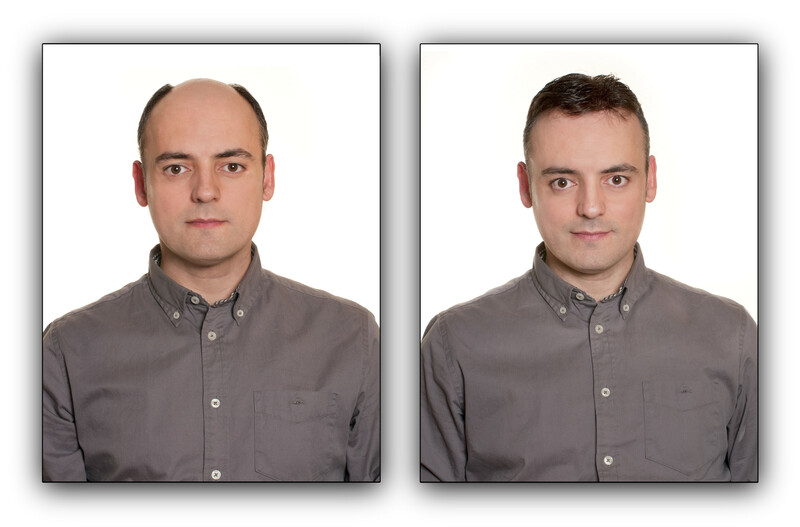 Discover discreet hair restoration for improved confidence. Here at HRS we are all certified on newest techniques and hair loss recovery methods. HRS also offers free off street parking. Trapped with big overpriced hair studios? HRS offers No Contracts * Affordable * Private Parking. Hair Loss Treatment that Works!